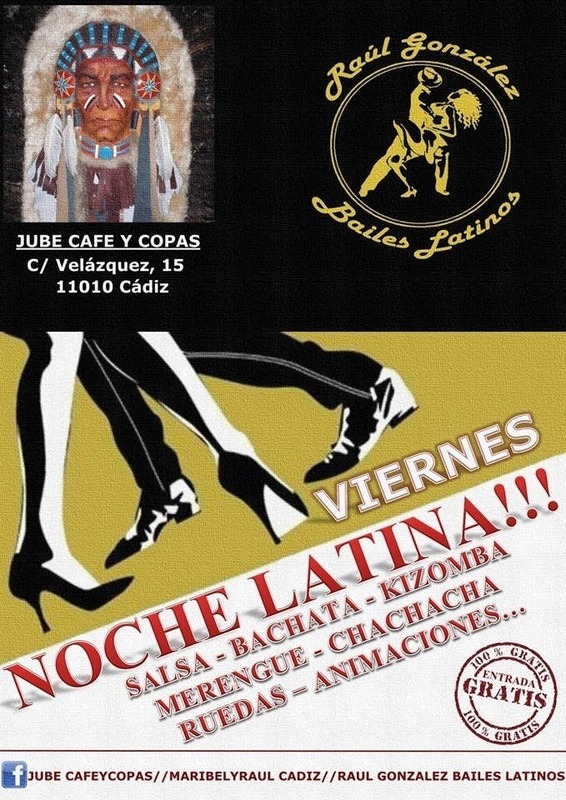 Every Friday there is a latin party at Jube Cafe And Drinks from 23: 15h to close the premises. Free workshops do right in the beginning of Salsa, Bachata or Kizomba and then continue the evening with entertainment, Wheels and Social Dancing. All hand-Dj-Animator Professor Raul Gonzalez. Do not miss it. Come dance with us every Friday. Admission is free.